All TV shows I watched complete ranked! 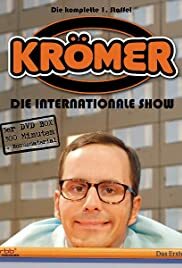 Kurt Krömer is pure punk - just Berlin. Too bad that the program is set. Please continue, please, please, dear Kurt.